“This article isn’t to combat noisy antis reading off the same twenty-year old script. They’ve been refuted many times over. No this article is for my neighbors who feel isolated and looking for a community. They’ve never thought to wonder what a true church is. They’re looking for a good church. They’re looking for an organization about which they can be proud. They’re looking for a way to become better, happier people. And we’ve got one of those. This is a reasonable conclusion to reach after reading Mr. Cunningham’s article. The Peace Corps, the Boy Scouts, the Red Cross – any of them fit the bill pretty well and, in fact, any one of them would be a better choice than the LDS Church since they do not come with the dark cloud of untenable religious truth claims hanging over the entire organization. Mr. Cunningham’s article is what he seems to think of as a fresh approach to counter the arguments of critics of the Church: Ignore them. 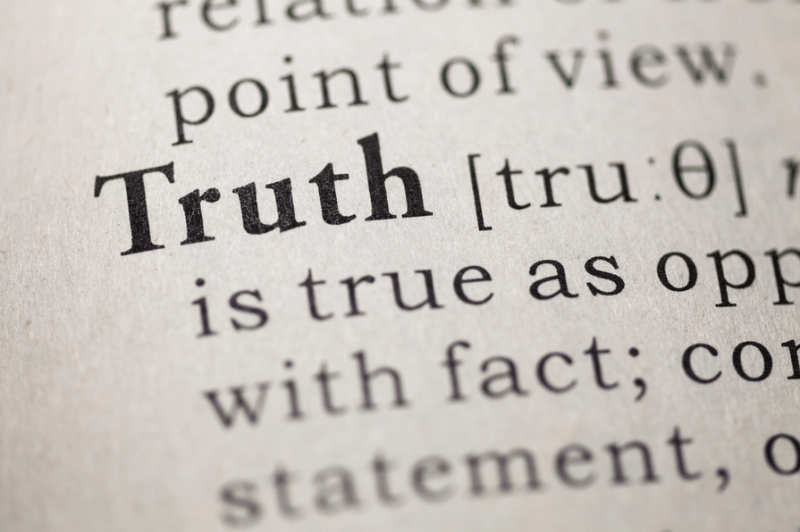 Convince people that truth doesn’t matter (or at least is not paramount) in a church setting. Assure people that they can enjoy the Mormon Church without getting involved in its religious trappings. Persuade people that an organization can be good even when it’s bad. This is where I think Mr. Cunningham has really gone off the rails. He writes, “Those who wish to attack the Church aren’t comfortable with the question of whether the Church is good.” He thinks critics will not deal with the question, and instead want to change the conversation to discuss doctrinal and historical truth claims. In my experience, Christian critics of Mormonism are always dealing with the question of whether the LDS Church is good. But we don’t believe something can be good when it is fundamentally bad. Now, the LDS Church can do good things, like participate in disaster relief or encourage conservative values among its members, but when these good things (good from a human perspective) are wrapped in false eternal promises (as they are), the basic nature of the LDS Church is not good at all. Mormonism claims that the LDS Church is the only place in which eternal life can be achieved, that it alone has authority from God to facilitate salvation and exaltation. That if a person follows Mormonism’s path he or she will arrive at the celestial kingdom to rule as a God or Goddess throughout all eternity. These things, “the doctrines, ordinances, priesthood power, and other fruits” are what LDS leader Tad Callister calls “the center stage” of the Mormon Church. One cannot divorce the truth claims of Mormonism from membership in that organization, and one cannot divorce truth from fundamental goodness. “Each of us has to face the matter – either the Church is true, or it is a fraud. There is no middle ground. It is the Church and Kingdom of God or it is nothing” (“Loyalty,” Ensign (Conference Edition), May 2003, 60). Mr. Cunningham’s list of 21 things that make the LDS Church “good,” apart from the question of whether Mormonism is true, makes no sense to a Christian. The commendable “good works” that adorn Mormonism merely hide the awful false god at its core. Early Christian theologian Augustine is credited with saying, “Good works, as they are called, in sinners, are nothing but splendid sins.” Though Mr. Cunningham thinks “We can have joy in the value of the church beyond its truth. We can have joy in its goodness,” he is wrong. Because the LDS Church isolates people from loving and serving the one true God, all of Mormonism’s so-called goodness is really nothing but splendid sin.